Lal, in her feminist biography of the Nur Jahan -- born Mihr un-Nisa -- underscores her worth in the otherwise overwhelmingly male-dominated annals of the Mughal empire. 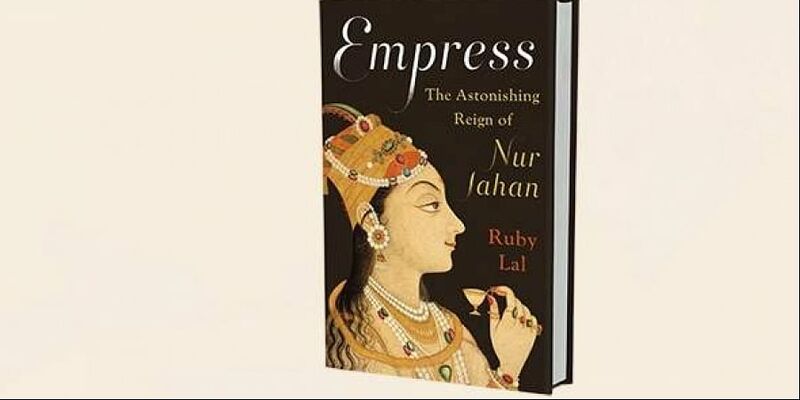 Ruby Lal's biography "Empress: The Astonishing Reign of Nur Jahan" in many ways tries to throw the spotlight on the real heroine of the life and times of Jehangir: His empress Nur Jahan. Lal, in her feminist biography of the Nur Jahan -- born Mihr un-Nisa -- underscores her worth in the otherwise overwhelmingly male-dominated annals of the Mughal empire, which have invariably spoken about the men who wore the crown and defined the destinies of the millions who lived in their empire. For example, while summarising three parallel narratives about a snake threatening a just-born Mihr un-Nisa, she says: "An Italian quack doctor, an Indian courtier, a Scottish adventurer -- each wrote of Nur Jahan's birth. The Catholic mercenary Manucci (Italian) was interested in an imitation of Christ. For Khafi (courtier), the Indo-Persian tales of migration and a man's compassion for his wife were dominant. Alexander Dow (Scotsman) and the early colonial writers who followed him were enchanted by a romantic image of India, that land of wonders, surprises -- and snake charmers."